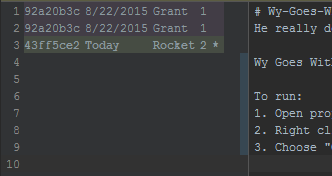 Hardly a week goes by where I don’t learn something new about IntelliJ! 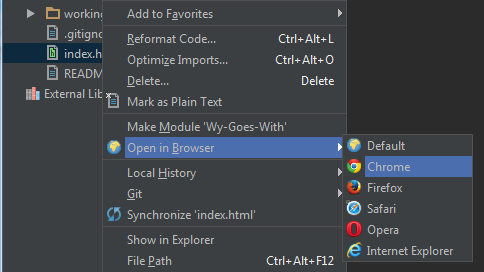 Here are just a few of my favorite IntelliJ settings tweaks and workflow tips. 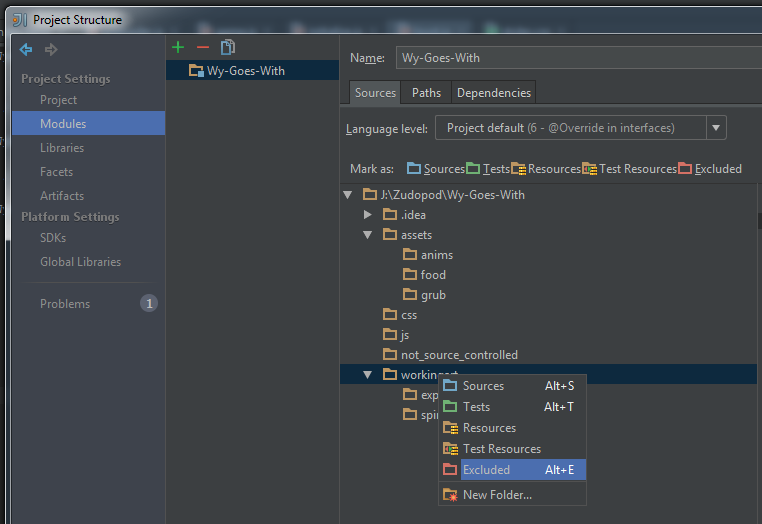 This article was written for IntelliJ IDEA 14 professional and community editions. If searching in your project is returning a lot of non-project files you’d rather not see (such as files in /node_modules, /tmp, or /build), you can permanently exclude those files. Go to File > Project Structure > Project Settings > Modules. Right click any folders you don’t want to ever search in and mark them as Excluded. Done! Do you want to see where your currently active file is in the project structure? Of course you do. Turn on “Autoscroll from Source” by clicking the little gear in the little toolbar at the top of the project structure window. 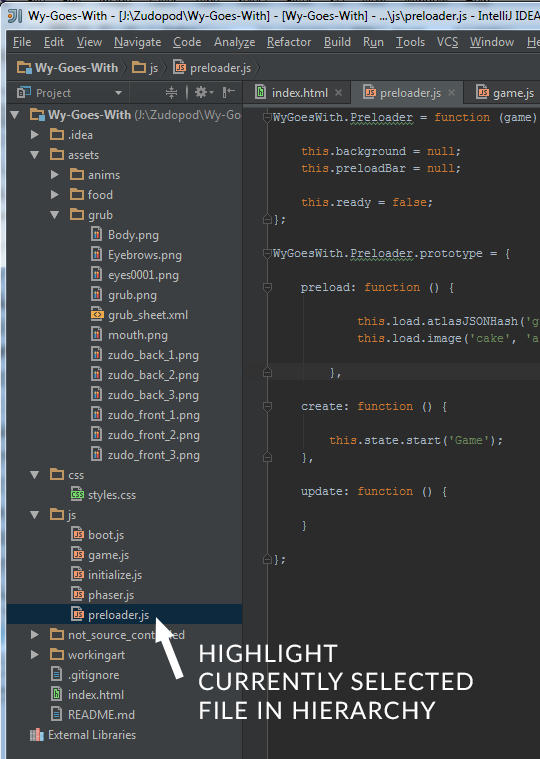 Now whatever file you’re editing will be automatically highlighted in the project structure pane. For all your little web projects that you want to test in browser without bothering to set up a server first, just right click the file you want to serve and choose Open in Browser. I overlooked this feature in the past because I thought it was just going to open the file all vanilla and stuff, but it totally starts a little standalone server! In this screen, you can compare your changes (on the left) to what you got from the server when you pulled (on the right) and view the result (in the middle). 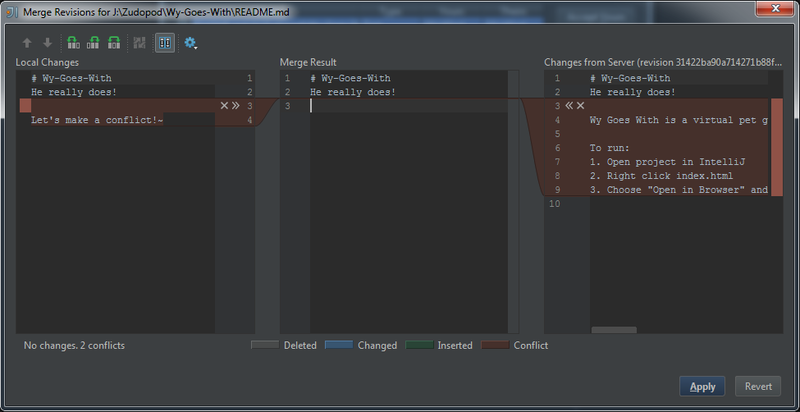 Move changes to the result by clicking on the >> and << symbols, and reject changes by clicking the X. You can even edit the final version manually right there in the middle pane. You know you’ve seen it… somewhere. But your project is huge and that file could be anywhere. Double-tap the Shift key to open up Search everywhere. I use this shortcut to hop between files all the time because it’s just so convenient. 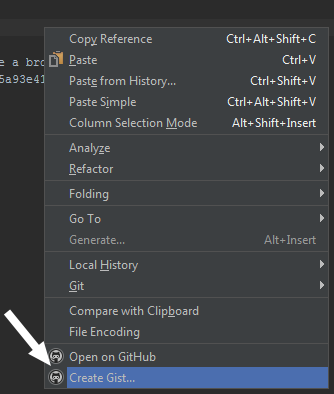 In the right click menu (click inside a file or on a file in the project hierarchy) there are a couple shortcuts to GitHub. Open on GitHub is handy for jumping right to the file you’re working on to view its history, Create Gist is handy if you like making Gists. Who wrote this line of code? 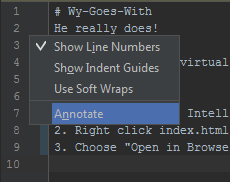 Now you can know: right click in the left margin (where the line numbers are) and turn on Annotate. Hovering your cursor over individual lines reveals the last commit message, too. 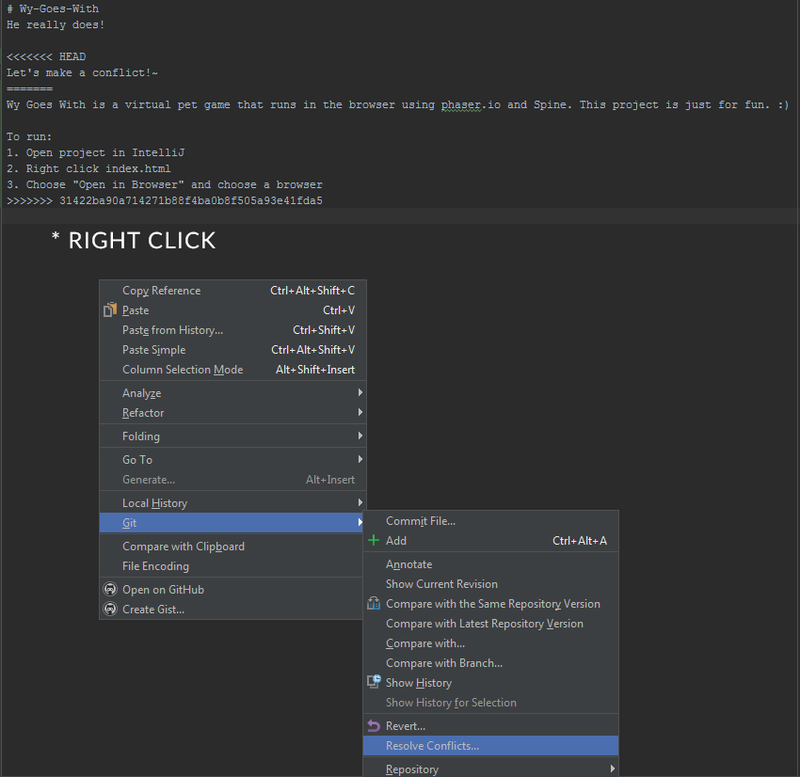 There you have it: a short ‘n sweet guide to 7 helpful IntelliJ tools, shortcuts, and settings. Today I learned… that you can make a new directory and cd into it on just one line.